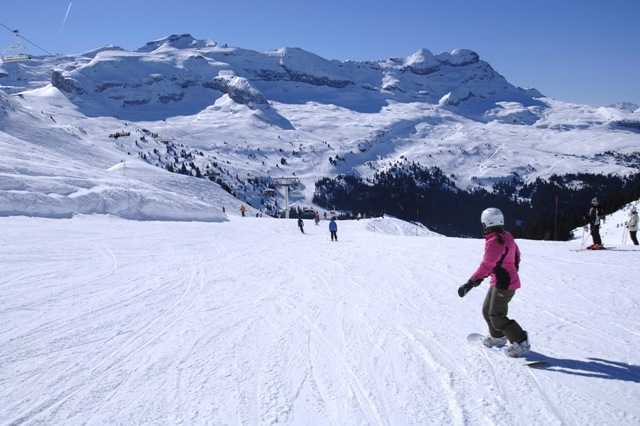 Flaine is an ultra-convenient purpose-built ski resort in a high snowy bowl a short drive from Geneva. 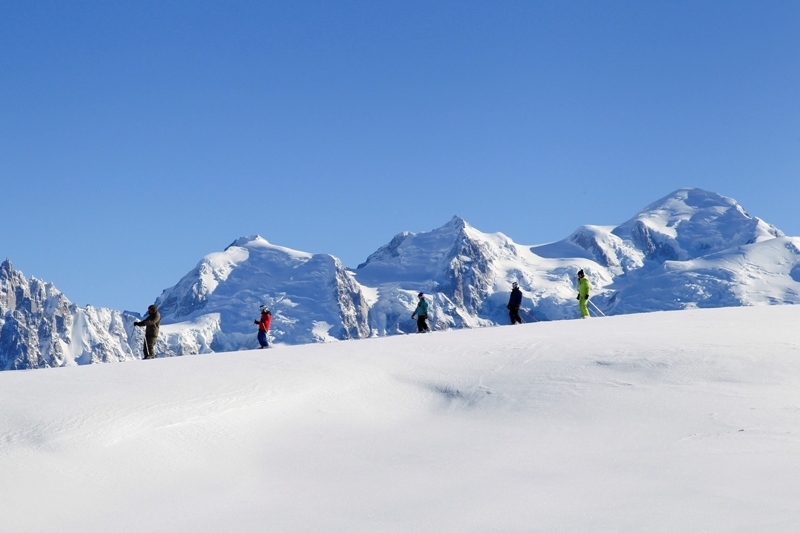 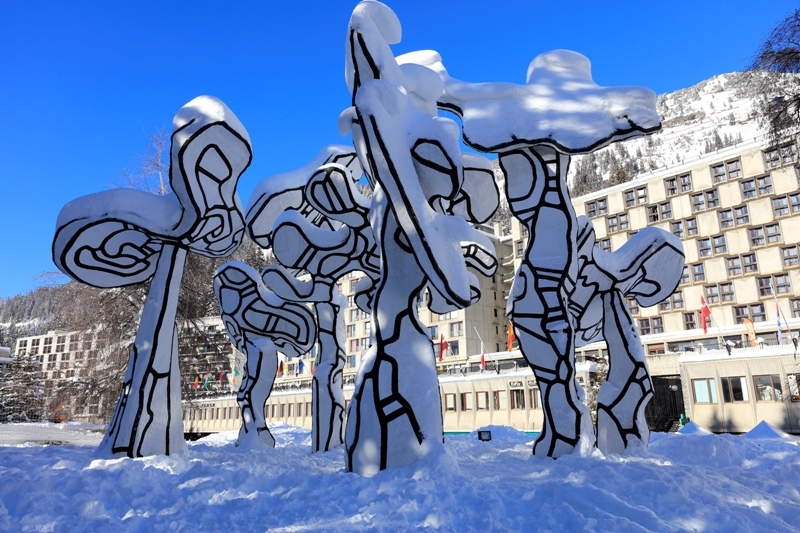 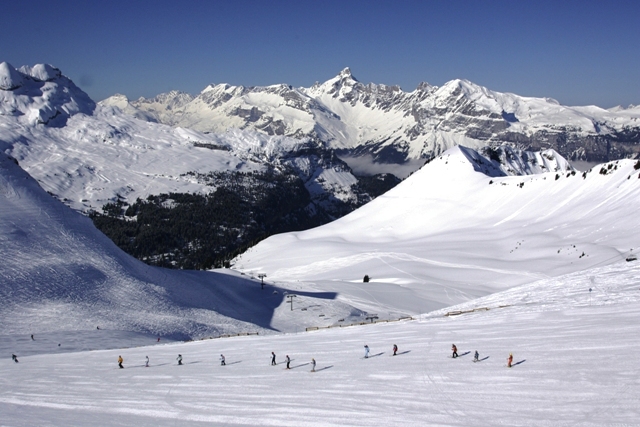 Its vast array of slopes suits all levels and encompasses a number of outlying villages including Samoëns and Les Carroz. 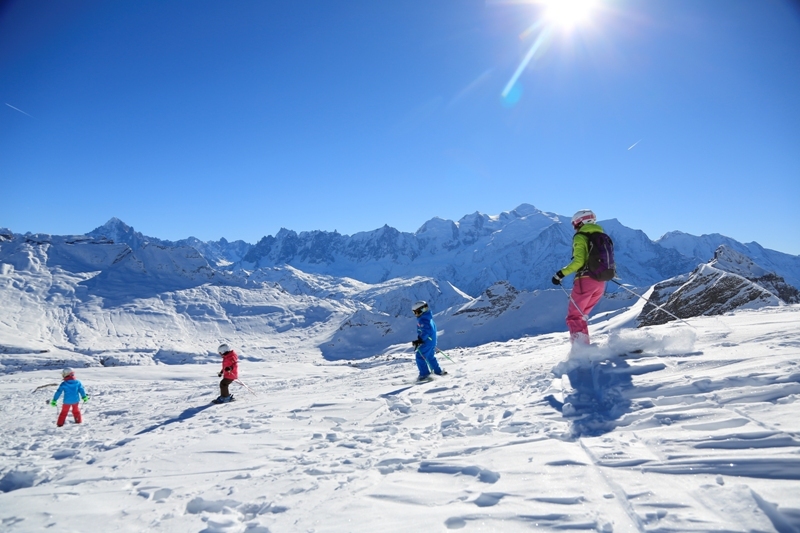 The resort atmosphere is low-key and very family-friendly, but this shouldn’t deter more serious skiers – this is one of the best all-round ski areas in France. 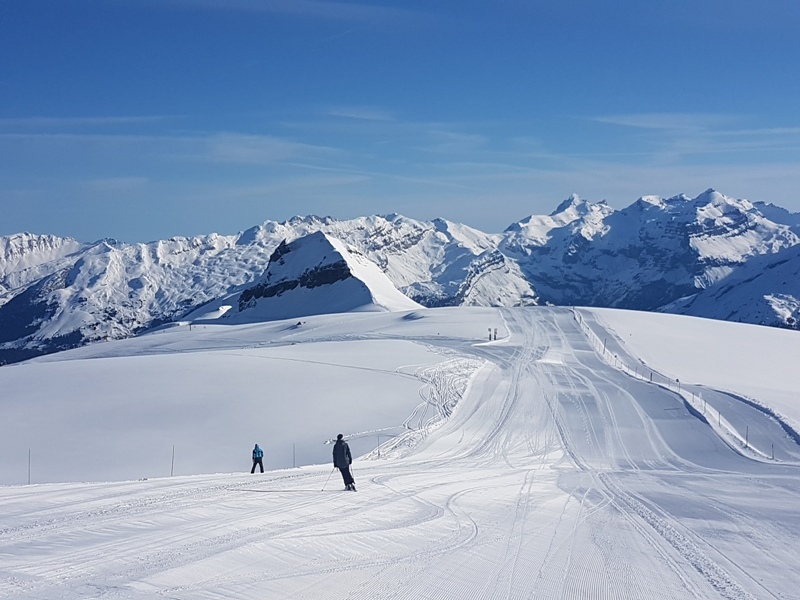 The local skiing in Flaine is spread across a vast snowy bowl with long open runs of varying difficulty heading back into resort. 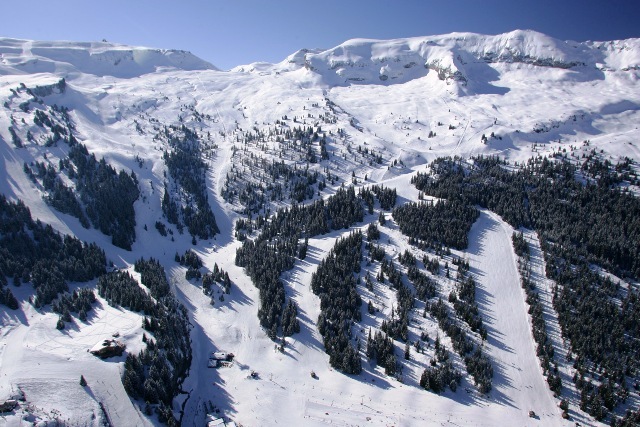 One of Flaine’s big draws is the sheer extent and variety of terrain on offer. 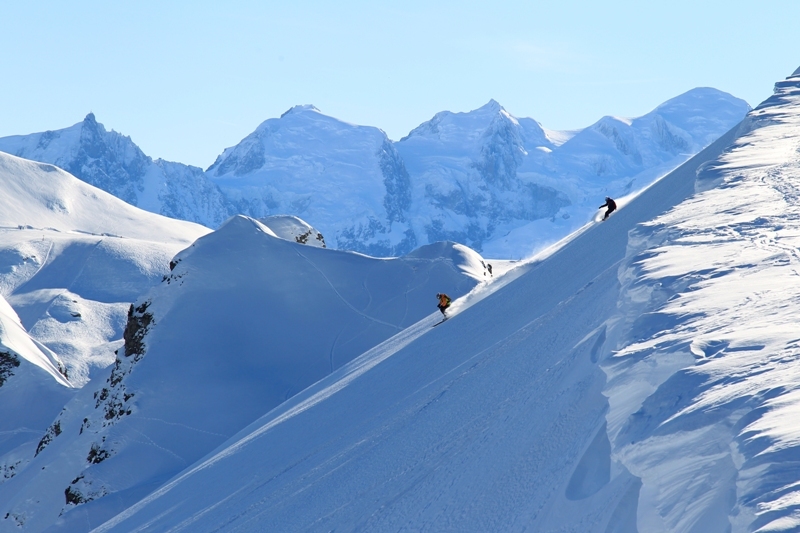 Much of this is above the outlying villages outside the main bowl, with mile upon mile of mostly intermediate tree-lined runs that add up to an area not far short of the size of Val d’Isère/Tignes. 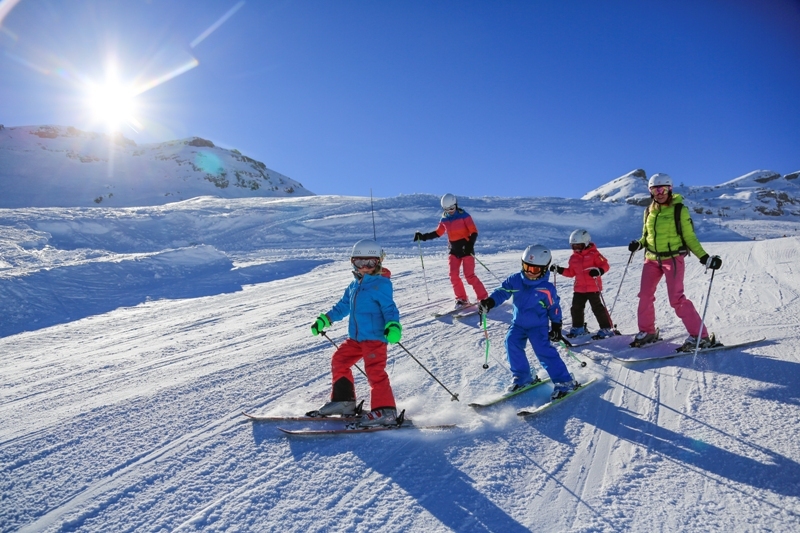 The nursery slopes adjacent to the village are excellent and served by free lifts. 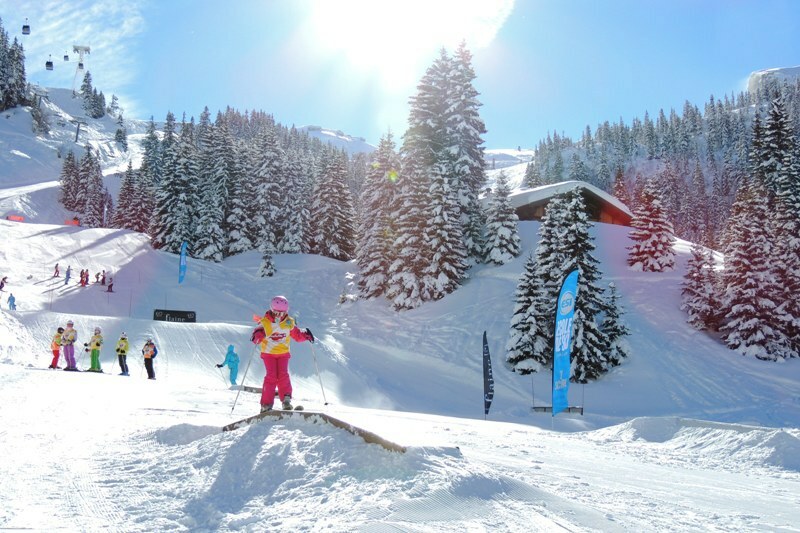 This is, all in all, one of the best resorts in France for mixed ability skiers. 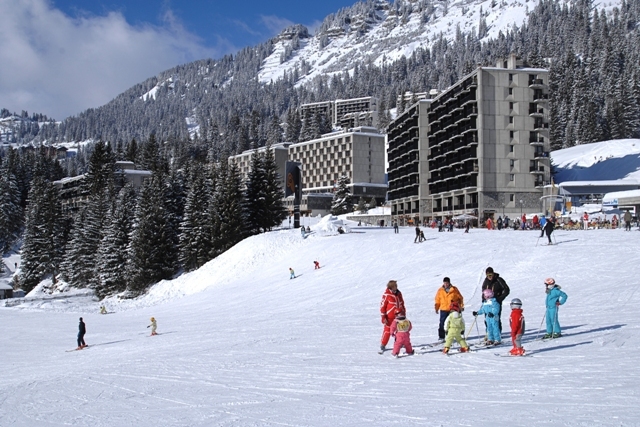 The original village is a classic purpose-built resort, split into two levels. 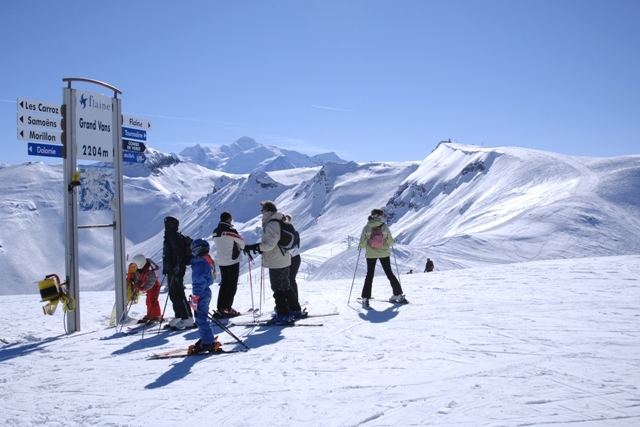 At the top is Flaine Fôret, just below which is the true centre, Flaine Forum, home to the excellent Hotel Terminal Neige. 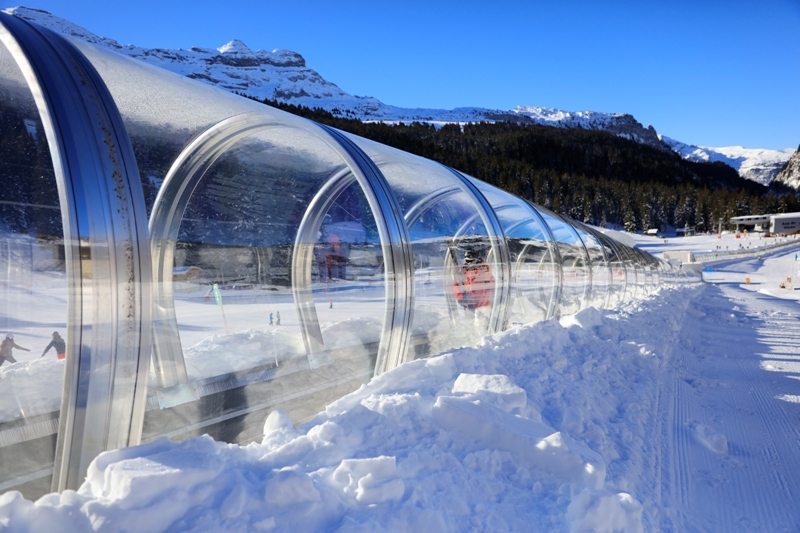 In recent years, several new more upmarket hamlets have sprung up around the bowl offering an appealing range of luxurious accommodation. 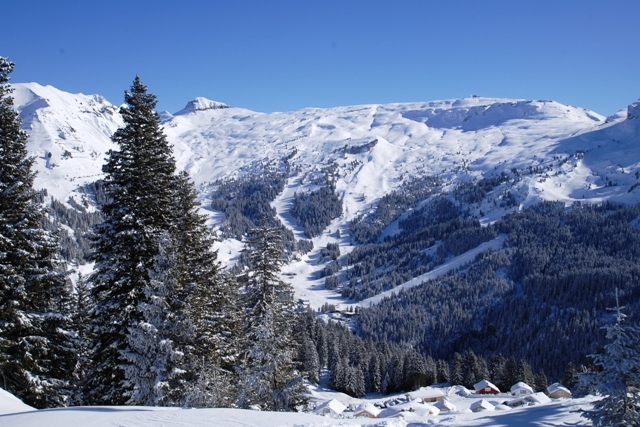 Our self-catering apartments are in one such hamlet - Flaine Montsoleil - which is situated above the main resort and affords splendid views across the bowl. 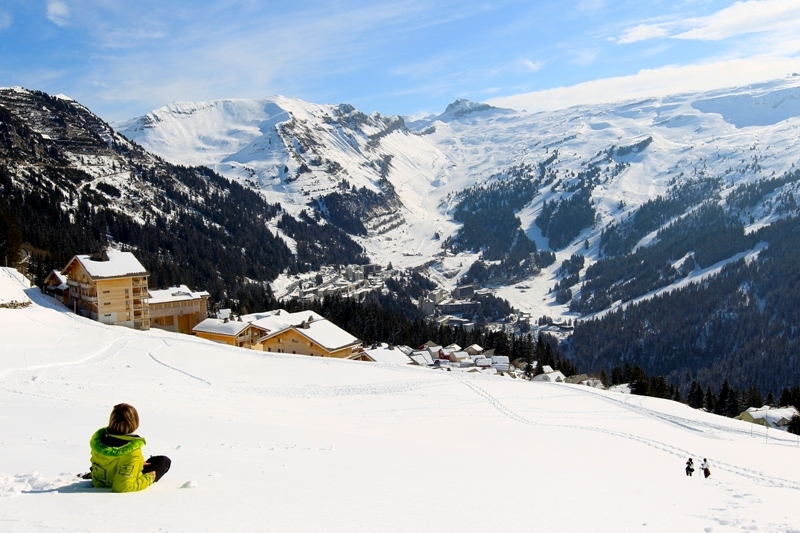 Flaine is not an ideal resort for non-skiers, though there are plenty of bars and restaurants across the resort. 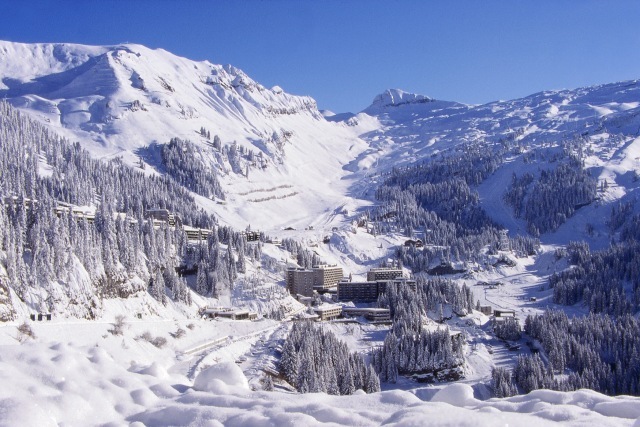 Flaine is located in the Haute Savoie region of the northern French Alps.